The FIE Grand Prix series will return to Anaheim, Calif. in 2019. Photo Credit: Augusto Bizzi / FIE. 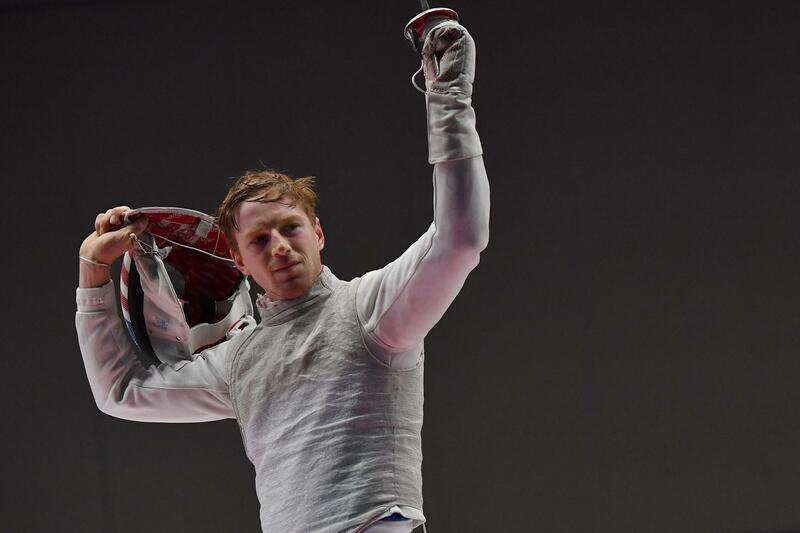 (Colorado Springs, Colo.) – USA Fencing is pleased to announce that the Federation Internationale d’Escrime has awarded a foil Grand Prix to the United States in 2019 which will take place in Anaheim, Calif. from March 15-17. 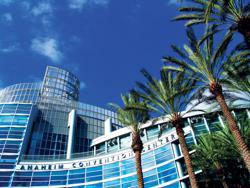 The 2019 FIE Grand Prix Anaheim will return to the Anaheim Convention Center for the second straight year, following the 2018 edition which drew 304 competitors from more than 35 nations with Team USA’s Race Imboden (Brooklyn, N.Y.) winning the men’s gold and Lee Kiefer (Lexington, Ky.) earning the women’s bronze in a field that included the reigning Olympic and World Champions. The tournament will be held in conjunction with the first-ever Super Junior and Cadet Circuit tournament for athletes ages 20 and younger which also will be held at the Anaheim Convention Center from March 15-17. This year marks the fourth straight season an international foil event will be held in the United States and follows Men’s Foil World Cups which were held in San Francisco in 2014 and San Jose, Calif. in 2015. The nine-tournament Grand Prix series includes three Grand Prix tournaments in each weapon with one tournament held in the European, Asian and Pan American Zones. The other two foil Grand Prix competitions will be held in Torino (Feb. 8-10, 2019) and Shanghai (May 17-19, 2019).